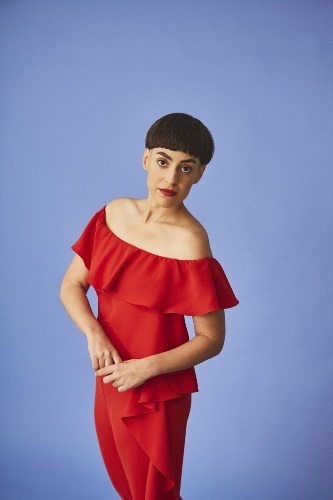 Israeli-born, London-based singer-songwriter Irit Dekel begins a short UK tour to promote her debut solo album, Hello, at Birmingham's Glee Club on February 19, 2018. There are also dates in London, Manchester and Glasgow. Irit's life has been somewhat idiosyncratic. She has been a soldier and a sniper, a stage actress in Israel's most prestigious theatre group, a TV talk show host, a documentary maker and a comedienne. 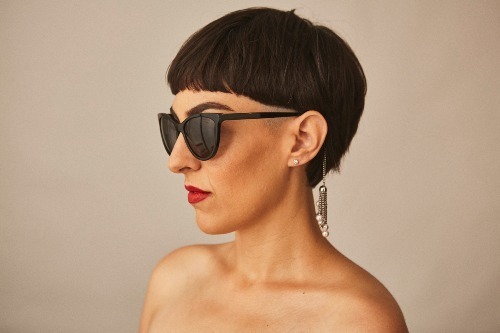 Music made an appearance when she joined Last Of Songs, an electronic covers band from Tel Aviv, but she always felt she had something more to offer creatively. She started writing her own songs, drawing inspiration from the elaborate Middle Eastern scales and rhythms she had heard growing up in Israel. She also began using her life experiences as the inspiration for songs. Subjects include religion, sexism in the theatre industry and relationships that had not gone according to plan. She says it was like writing episodes in her own personal soap opera. Armed with a head full of ideas, she went searching for the perfect producer to help with arrangements for her music. Enter Jonathan Quarmby, producer of Benjamin Clementine's Mercury-winning album At Least For Now. The duo quickly formed a working relationship. Musically, Irit's inspirations range from Bjork to Kate Bush, but the sound she developed with Jonathan can be described as something like the Latin jazz of Astrid Gilberto filtered via the soul of PJ Harvey. 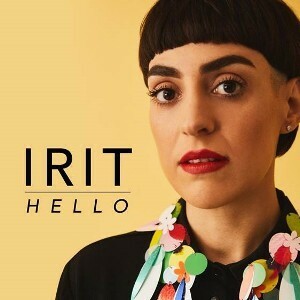 Her album reminds me of Caro Emerald's music, and it's no surprise to learn that Irit, who professionally uses just her first name, supported the Dutch singer on her 2017 UK tour. Hello blends jazz and Latin rhythms driven by accordion, guitar, trumpets and vocals. There is even a cover of REM's Shiny Happy People. Feb 22: Oran Mor, Glasgow.